Driving North or South towards Conroe, TX. on I-45 , Take the Frasier St. / Loop 336 South Exit. Go South on Loop 336 approximately 2 miles, The third street light will be FM 1314. 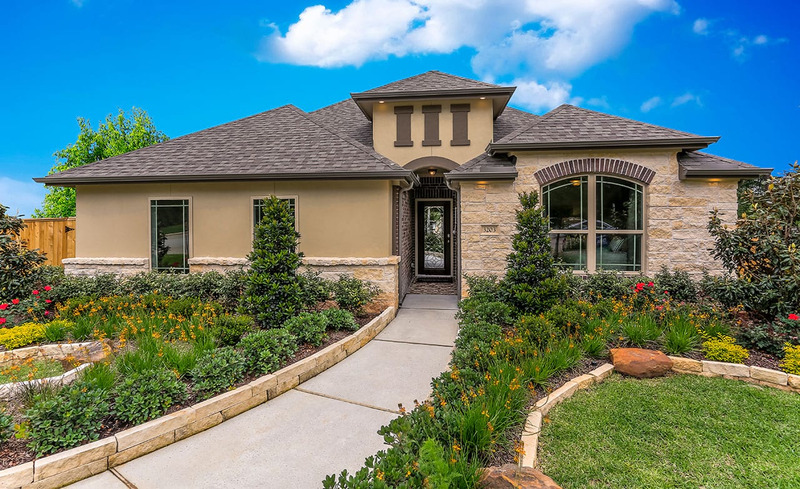 Proceed through the light at FM 1314, Turn left on Ladrea Creek Terrace into the community. Model Home will be on the right on Ladera Creek Ct.